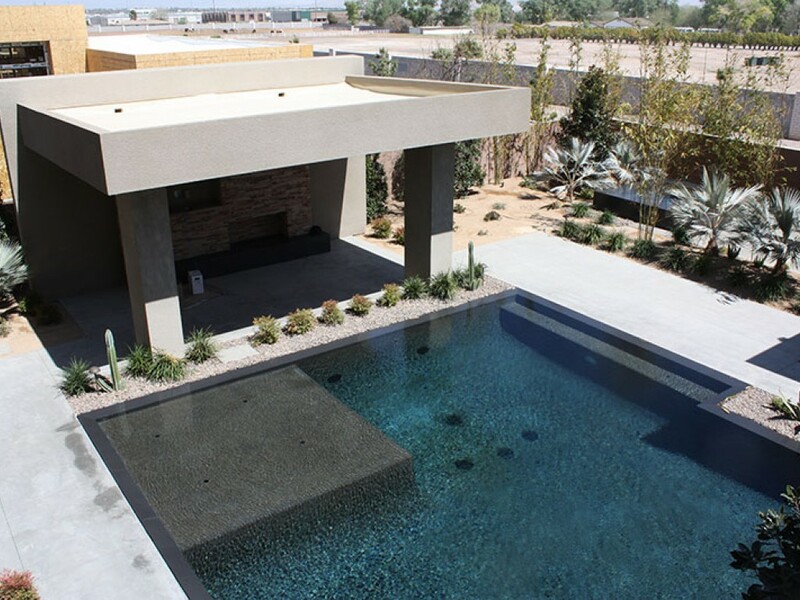 APSP affiliate Anthony & Sylvan Pools is America’s largest builder of in-ground swimming pools. The privately-held company, which has been chosen as the official pool builder for The New American Home three times, is on the cutting edge of swimming pool design and innovation, having been designing and building pools for clients in Delaware, Maryland, Nevada, New Jersey, New York, North Carolina, Pennsylvania, South Carolina, Texas, Virginia, and West Virginia, for 72 years. 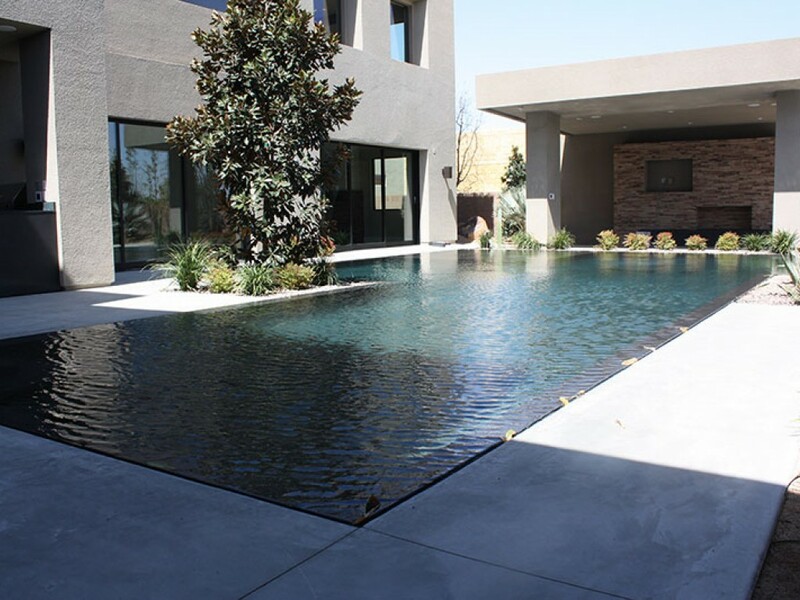 Quality construction is the hallmark of Anthony & Sylvan and its certified project managers design and build over 2,000 pools per year, ensuring that customers get the most value for their pool buying dollar. Each custom-designed in-ground pool features contemporary shapes—whether geometric or freeform—and creative water features including elevated falls, built-in spas, and innovative fountains. They also make smart use of LED lighting. 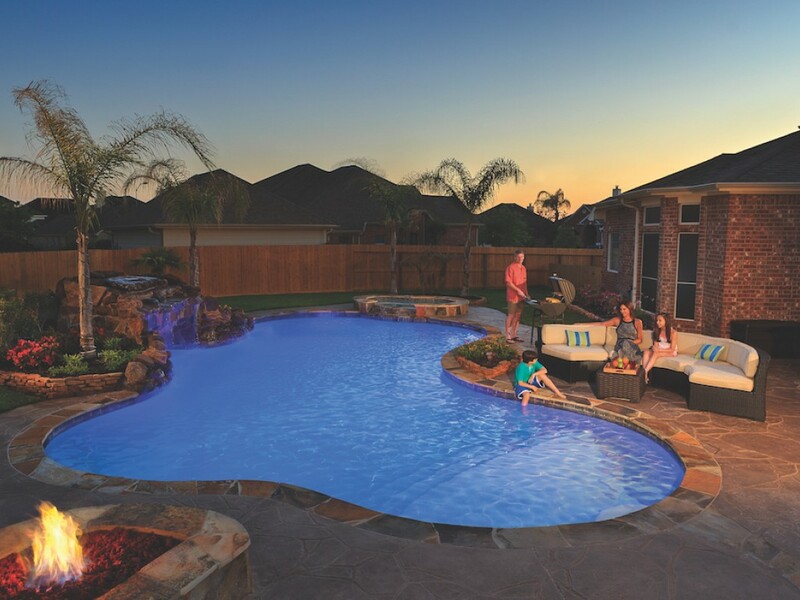 All Anthony & Sylvan pools offer a quiet place to relax and enjoy outdoor time with the family. Knowing pool buyers are searching for the right design implemented by the right company, the Anthony & Sylvan team strives to provide both by being committed to excellent customer satisfaction, continually generating outstanding online customer reviews, building pools that last a lifetime and backyards that amaze, providing aftermarket goods and online services to existing pool owners and hiring professional pool builders and skilled craftsmen. Service Area: Select Locations in the U.S.
Questar Pools and Spas, Inc.